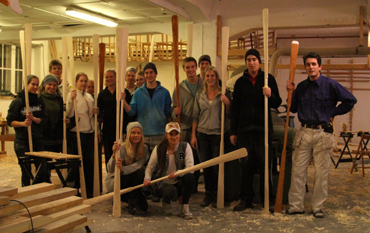 More paddle construction in Vestfossen, March. 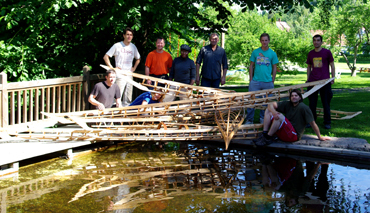 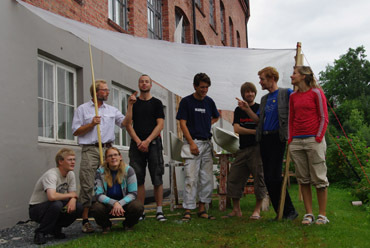 Kayak construction course in Vestfossen, August. 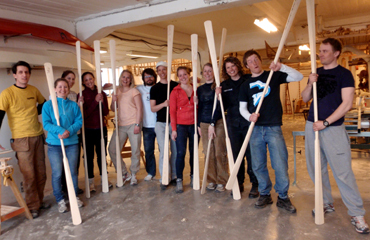 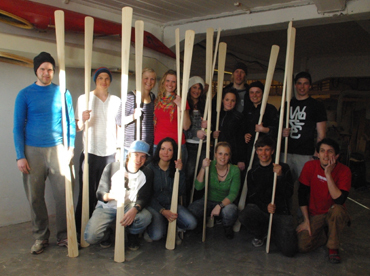 Paddle construction course in Vestfossen, December.